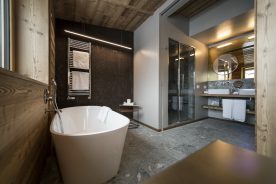 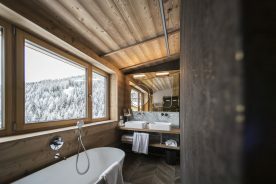 There is no limit to luxury: the brand new penthouse of the five-star Rosa Alpina Hotel & Spa, offers its guests an outstanding experience between mountain atmosphere, wellness and comfort at the edge between tradition and contemporary design. 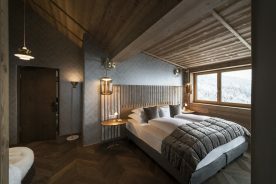 The Rosa Alpina Hotel & SPA, a well-known symbol of Italian hospitality excellence, presents its new penthouse, designed by the Italian architectural studio Vudafieri-Saverino Partners. 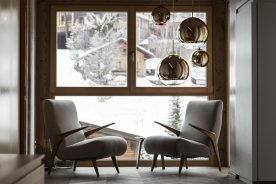 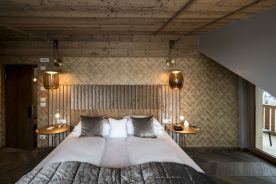 Located in the heart of the Dolomites, in the suggestive San Cassiano village in Alta Badia, the structure is one of The Leading Hotels of the World, boasting a three-star Michelin restaurant internally and an ample, recently-refurbished SPA area. 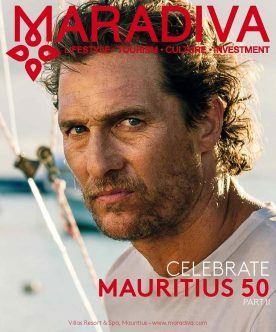 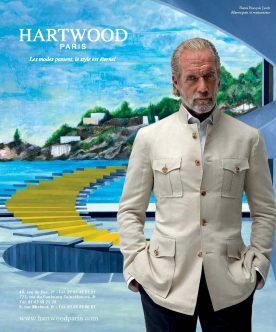 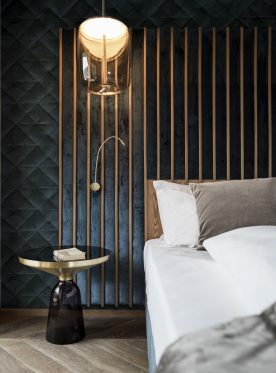 A five-star luxury hallmark solution, which is now enriched by a new, 160 sqm Penthouse, whose interior design project bears the name of the Vudafieri-Saverino Partners studio. 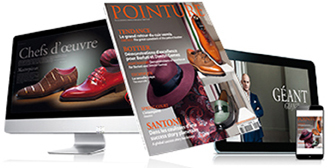 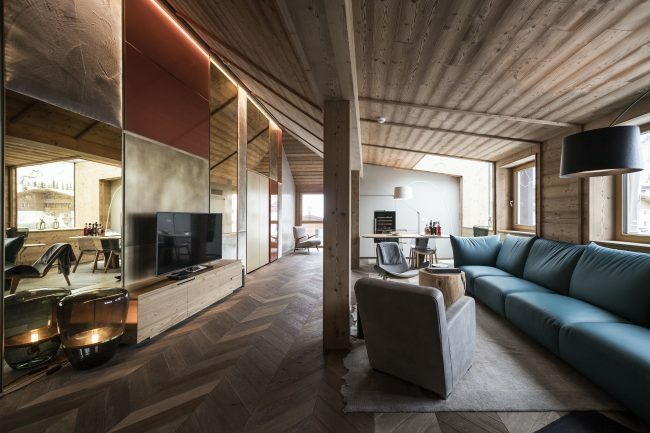 The new penthouse project renews a collaboration dating back to 2008, when Vudafieri-Saverino Partners designed 10 suites for the Rosa Alpina Hotel & Spa. 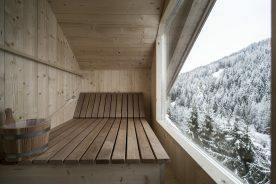 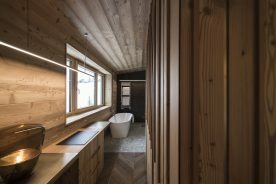 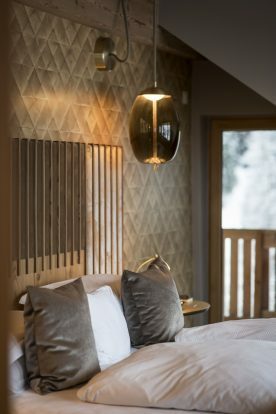 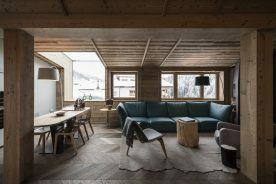 Located inside the hotel’s new wing, built entirely in wood and low environmental impact materials, the rooms are characterised for their rigorous, elegant and refined spaces, exactly like the surrounding mountains.